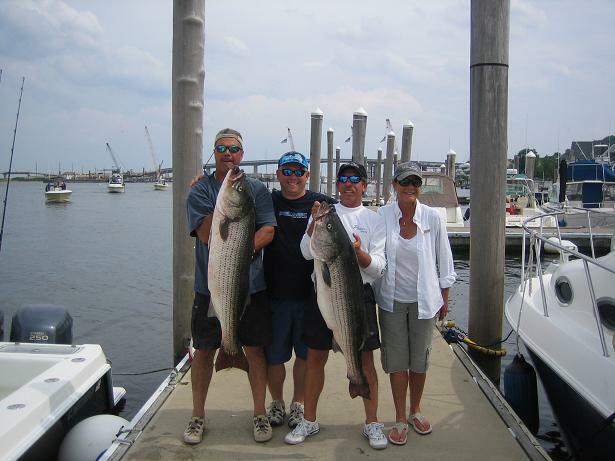 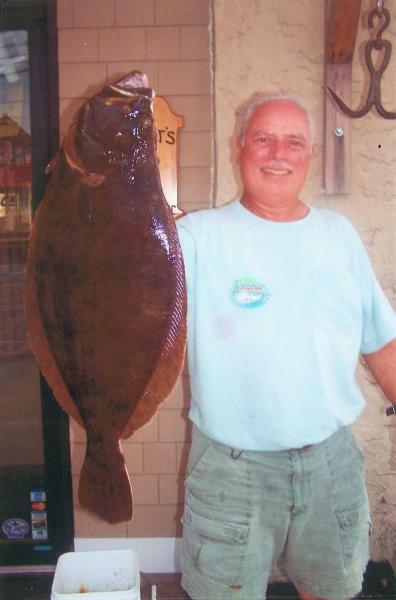 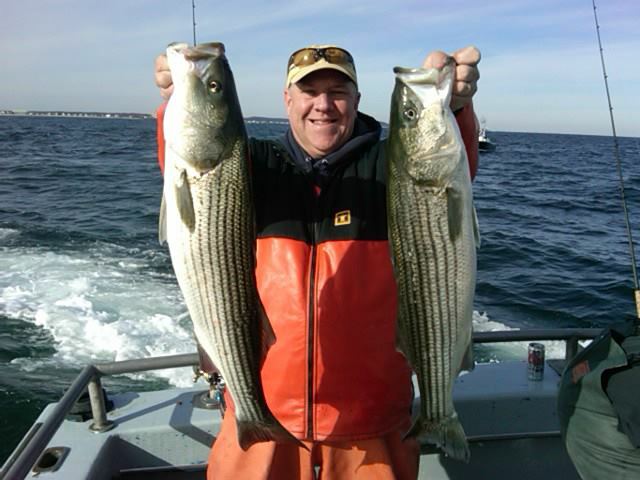 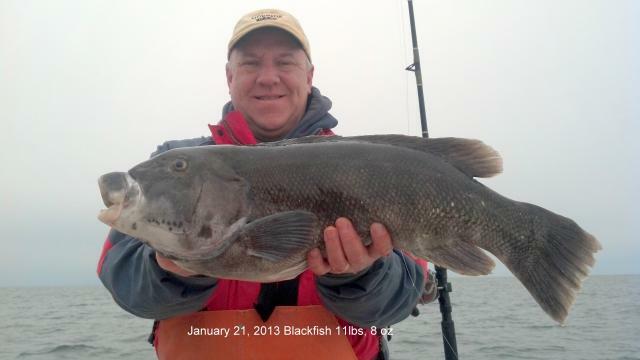 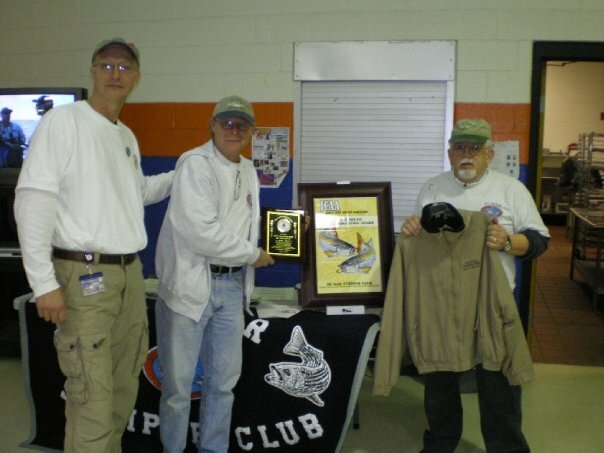 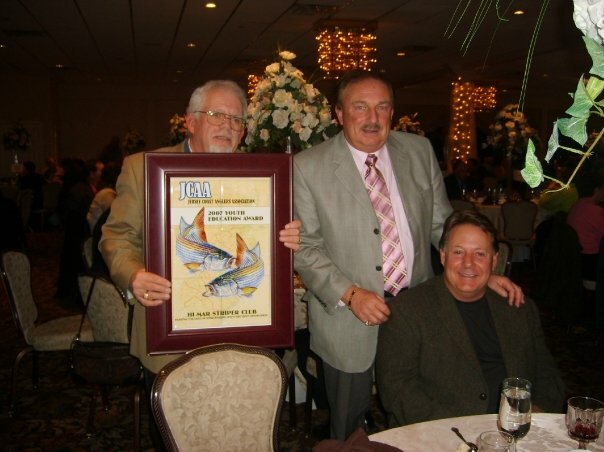 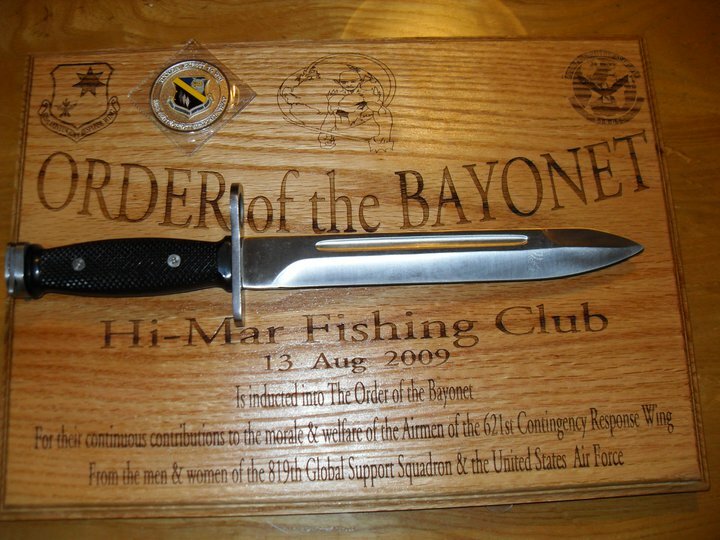 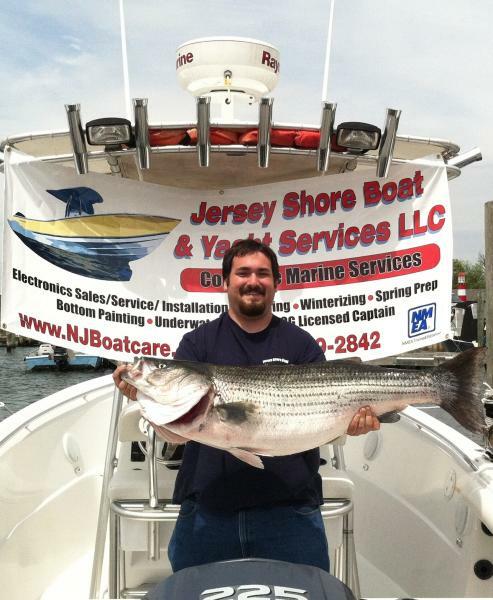 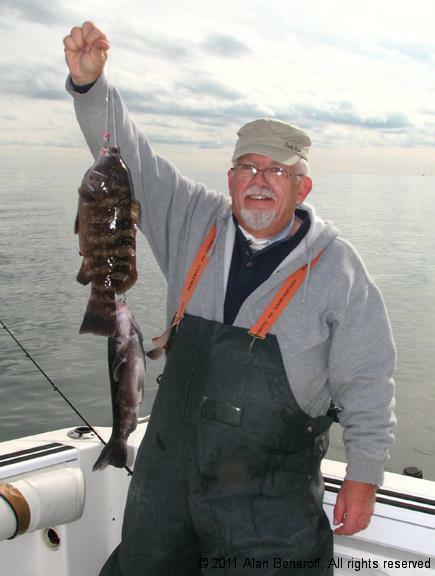 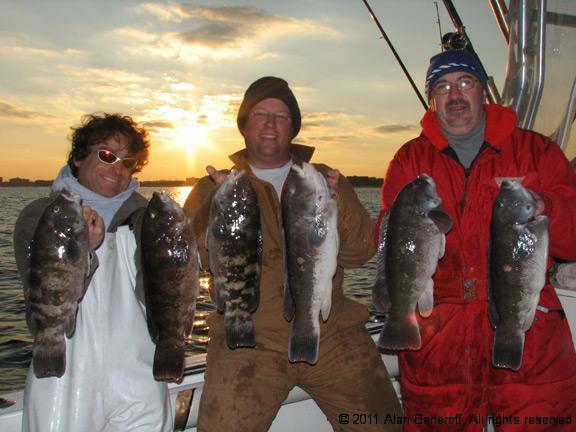 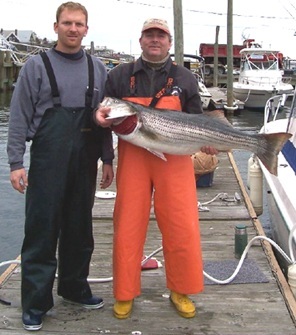 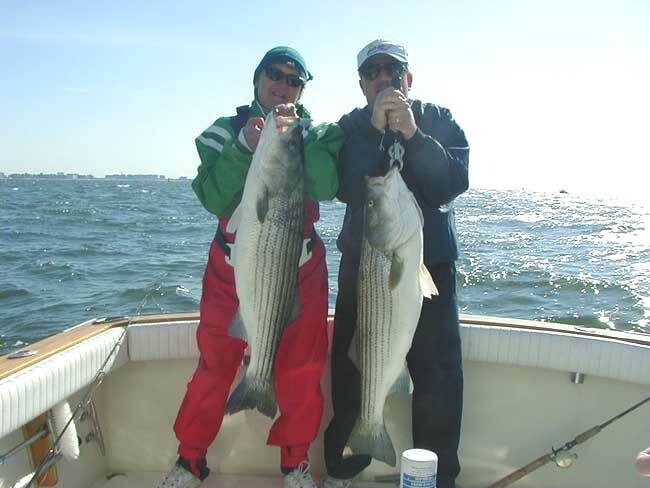 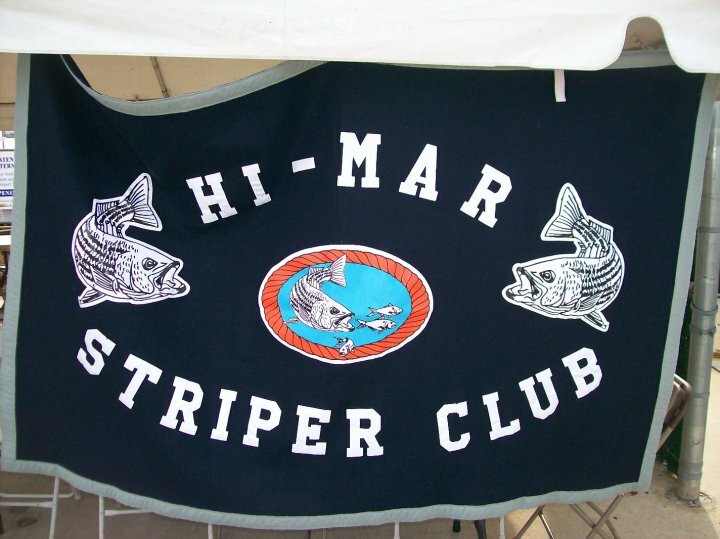 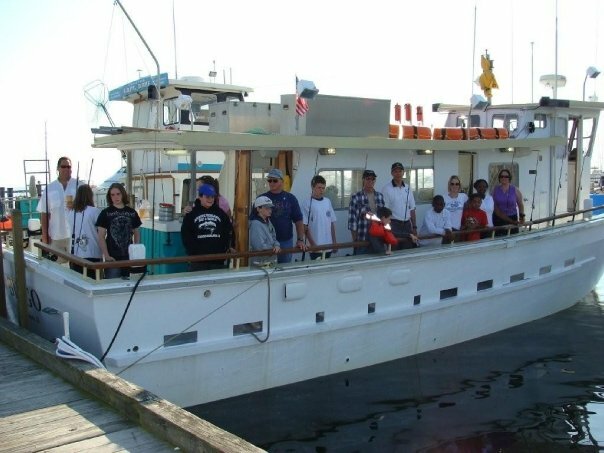 The Hi-Mar Striper Club conducts one of the premier striped bass tournaments in North Jersey. 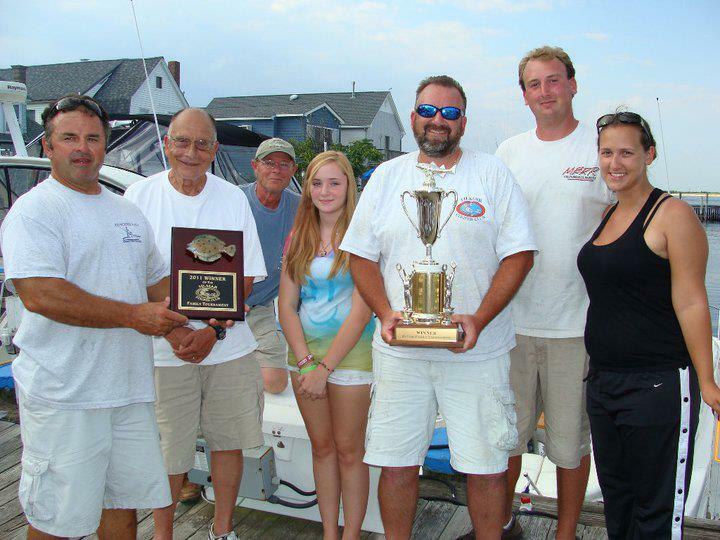 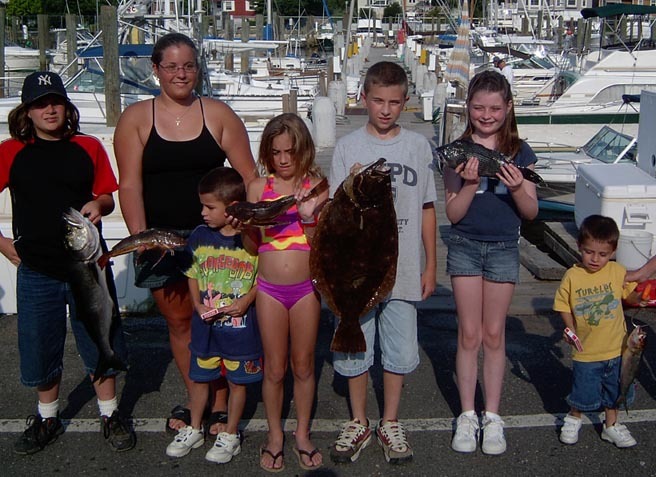 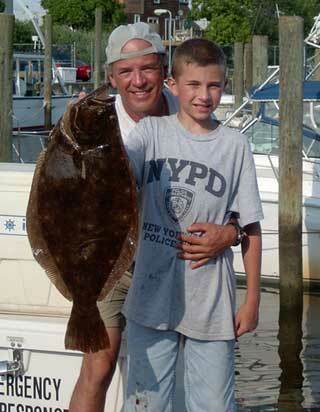 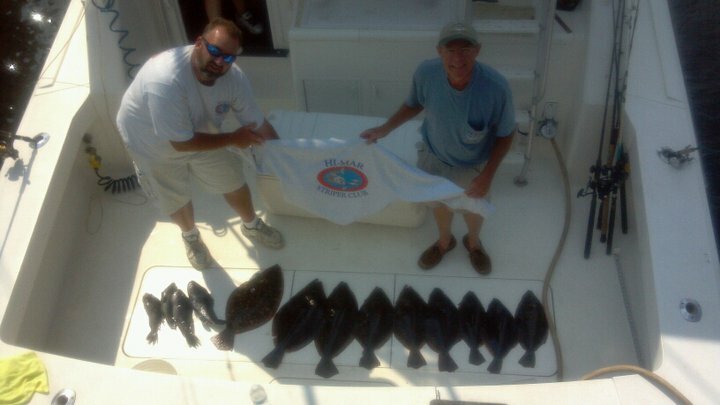 This year’s Spring Tournament will be on Saturday (06/02/18) from 5:00 A.M. to 5:00 P.M. at the Atlantic Highlands Marina. 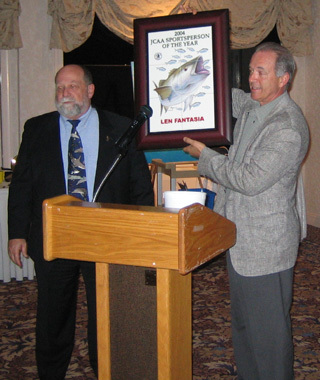 The mandatory captains meeting will be on Friday (06/01/18) at the VFW Post 6902 Post (Hall), 331 Bay Avenue, Highlands, New Jersey. 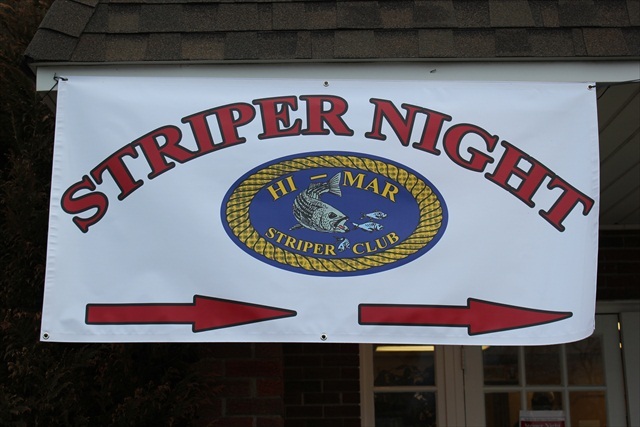 Weigh-In’s will be from 12:00 PM to 5:00 PM at the Hi-Mar tent which will be located at the Atlantic Highlands Marina between Piers 4 & 5.